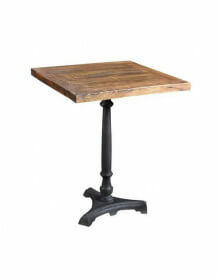 Small square dining table with a solid wooden tray and a black brewery-style legs. 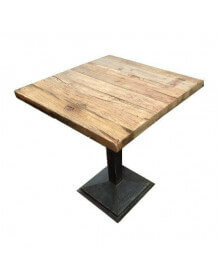 Robust furniture ideal for bars and restaurants or as a side table in small homes. 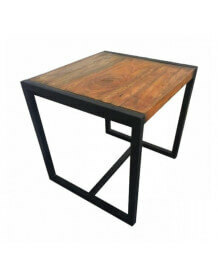 Dimensions suitable for professionals. 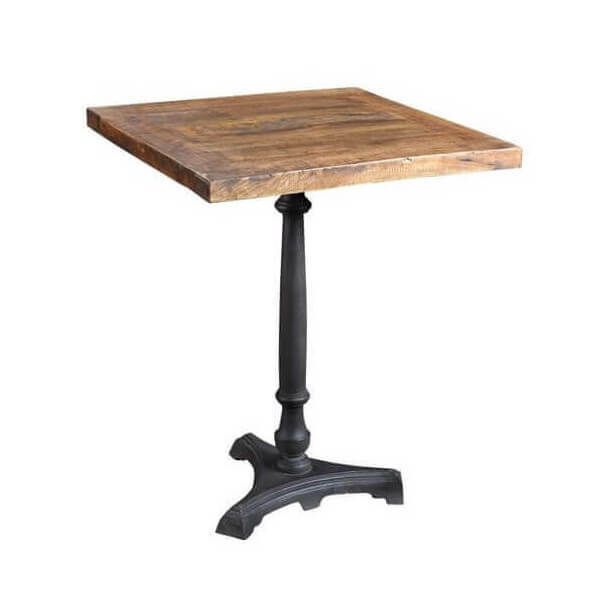 The table is adjustable in height.